This winter, we have been couch potatoes. Well, not really, but we have been watching way more tv than we should. When it is cold and dark outside at 6 pm, what else are you gonna do? We are sports fans, especially football. There are 5 of us and everyone has a different favorite team. So that means we don’t watch just one game a week, we watch 4 or 5. We also love our tv shows. Our favorites right now are This is Us, Fixer Upper, The Curse of Oak Island and the Big Bang Theory. So one of our New Year’s Resolutions was to get away from the tv and find other things to do. But this was delayed, because we had to finish football season, the Super Bowl and then the Olympics. The time finally came and we cut the cord (well, not literally). We got rid of our DirecTV. We kind of enjoyed the quiet, but it was still cold and dark outside in the evenings, so what were we going to do? While I think too much tv is bad, enjoying common entertainment as a family can bring you closer together. You have common ideas and inside jokes around your favorite shows. It’s fun to share those with your kids. 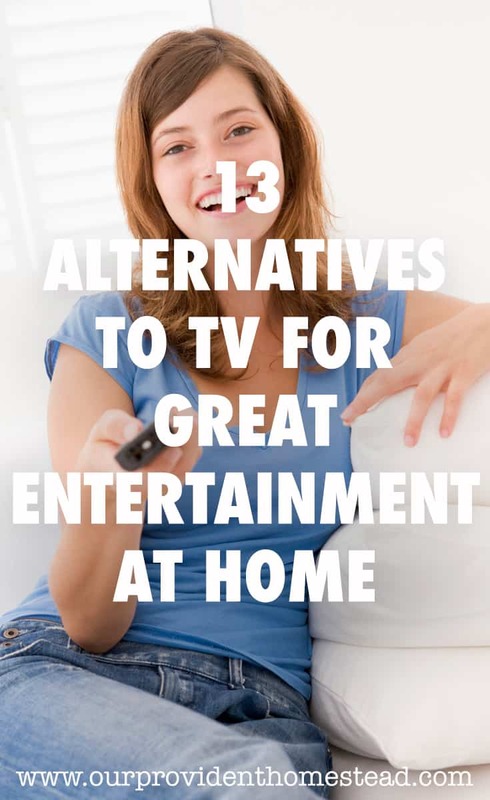 So we started researching alternatives to tv that we could use (in moderation). Netflix– One of the first streaming movie services, most people are familiar with Netflix. For $8-14 a month (depending on how many people want to watch at the same time) you can use the internet to stream movies and tv shows into your home. You can binge watch entire seasons of tv shows if you want and they have original series as well. This is a great option for those with a decent internet connection. Hulu– Like Netflix, Hulu is a streaming service where you can get loads of tv shows (not as many movies) at your fingertips for $8 or $12 (depending if you want commercials or not). I prefer the their tv selection over Netflix, but they both have good variety. Amazon Prime– If you have Amazon Prime for the 2 day shipping, then you already have access to some tv shows and movies for free. There are some great, free documentaries on here as well. 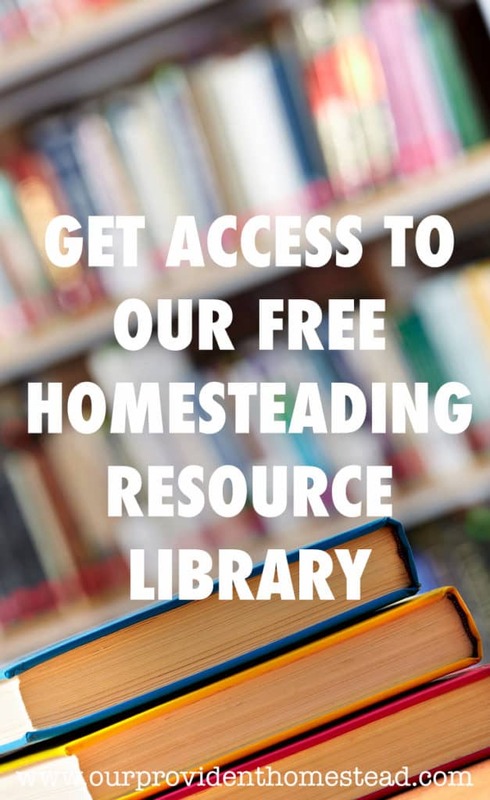 Check out this post for some ideas—> 49 Best Homesteading Documentaries for Streaming at Home. Online TV channels- Many of your favorite networks have apps that you can get to stream your favorite shows. Usually the new shows are only available for a limited time and not until after they air live. Sometimes, like This is Us on the NBC app, they have extra content that goes with the show you can’t get anywhere else. Hulu with Live TV– This service blends Hulu on demand streaming (as mentioned above) with live sports and tv streaming for $40 a month. This seems like the best of both worlds and costs less than half of what we were paying for DirecTV. You can also record live tv (like we did with DirecTV) in the cloud to save for later. YouTube TV– YouTube TV is a TV streaming service that lets you watch live TV from major broadcast and popular cable networks for $40 a month. Enjoy local and national live sports, and must-see shows the moment they air. Record all your favorites without storage space limits, and stream wherever you go. Share with up to 5 other roommates or family members in your household. It looks to me like the local service isn’t available in all areas but you can get national channels no matter where you live. Sling TV– Start watching your favorite shows, sports, movies and more for just $20 a month for the lowest package. You can watch regular cable tv channels without the high price and broadcast networks in certain locations. We haven’t tried this but I am thinking about researching it for next football season! Roku– Roku allows you to seamlessly transition from different streaming services in one place. You pay a one time fee to buy the device (starting at $40) and then manage Netflix, Hulu, Sling, etc. all in one place instead of constantly switching apps to find what you want to watch. There are some free channels available with the service as well. Amazon Fire Stick– The fire stick is an Amazon product that allows you to run all of your streaming subscriptions in one place. You can also axcess your Amazon Prime Videos to watch as well. The stick is a one time fee plus the monthly costs of the subscription services. You can use Amazon Alexa to help you search for what to watch. Apple TV– What makes Apple TV different from the other 2 devices above is the quality of the picture. With the Apple TV you can watch movies and tv shows in 4k HDR where available. It also uses Siri to help you search for what you want to watch. You can also access photos and videos easily from your iPhone to watch on the big screen. The Apple TV is a one time fee of $179 plus whatever subscriptions you pay for monthly. Redbox– We still rent movies from Redbox, but it isn’t as great as it used to be. For those that don’t have Redbox where you live, it is basically a vending machine for movies. They don’t seem to get new releases as fast as they used to, but it is still a good place to find movies to rent for about $2 per night. Library- You might be surprised about the quality of movies you can find at your local library. You probably won’t find new releases, but you may find your favorite tv show series or a classic you haven’t seen in awhile. And you can’t beat the price! Antenna- This one is something that seems obvious, but it isn’t as easy as it sounds. If you live in a city or just outside, you can probably get free network tv through your tv with just a digital antenna. We live quite a ways out, so we need a large antenna outside the house to reach free network channels in cities 4-5 hours away. Unfortunately, we live in a neighborhood with an HOA that does not allow large antennas outside of the house. Get a small antenna for the outside of the house and hide it as best as possible. Try an indoor antenna, like this one here, and see how the reach is. Once you pay for the antenna, the rest of the channels are free. We could get “local” news and weather, which might be helpful. Our internet is not very strong, so streaming is sometimes difficult or frustrating. I try to teach my children that television is only one kind of entertainment available and that we don’t need to spend all day on it. During the winter we seem to have more free time than the rest of the year. We spend time watching sports on tv instead of playing them outside. We enjoy our favorite shows and movies as well. By cutting out the DirecTV, we are saving $100 a month, which is a significant savings. But we decided to do this not only for the money savings, but also to teach our children about other forms of entertainment. Whether that is reading a book, playing ball outside, playing a board game together or listening to music, entertainment comes in many different forms. So if you are thinking about cutting out a satellite dish or cable, I hope these suggestions have helped you. If you have other suggestions, please let us know in the comments below. 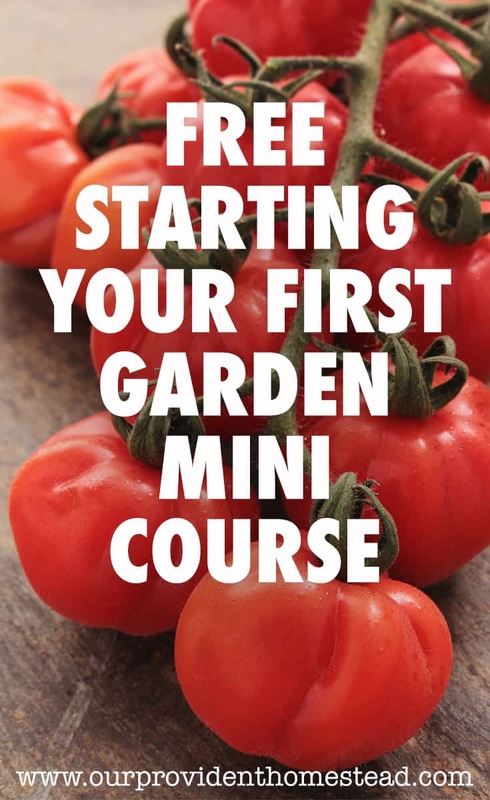 If this post was helpful, please share. Thanks!